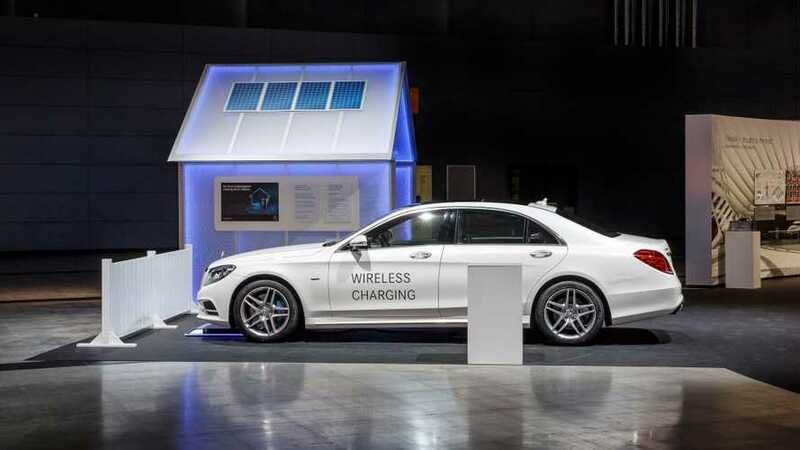 The upcoming face-lift of the longer range 2017 Mercedes-Benz S 550 e (S 500 e in Europe) will also bring a wireless charging option. 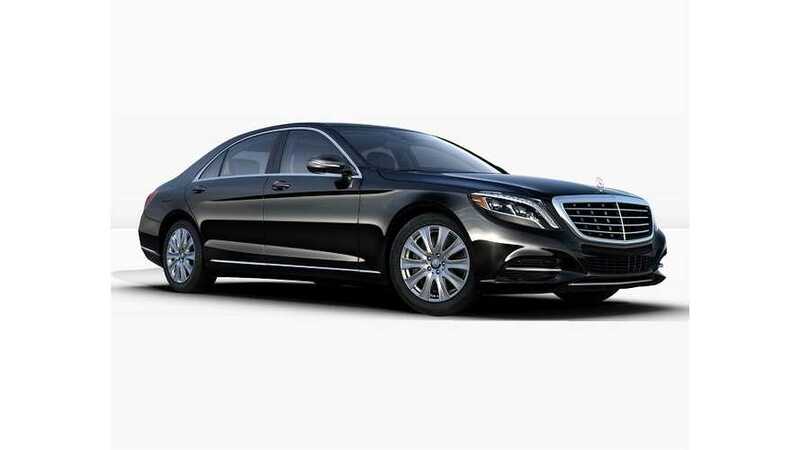 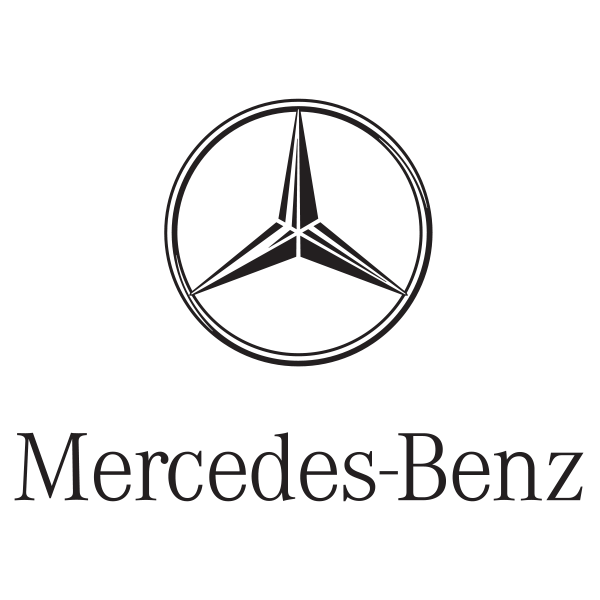 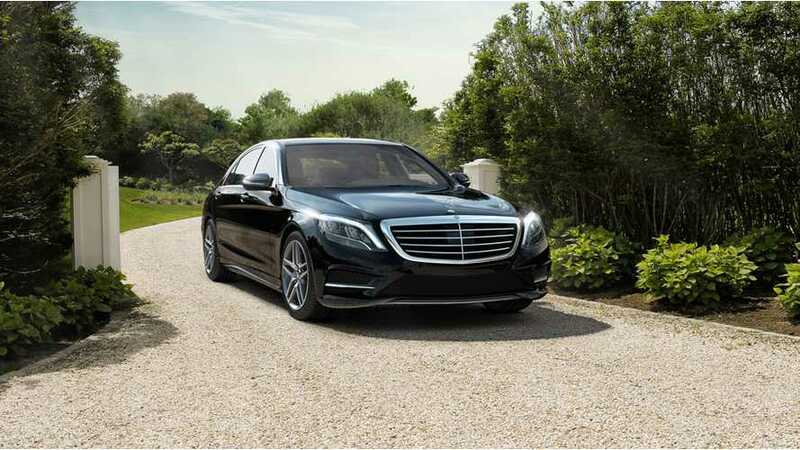 The EPA has release final figures for the plug-in hybrid Mercedes-Benz S550e range and mpg. 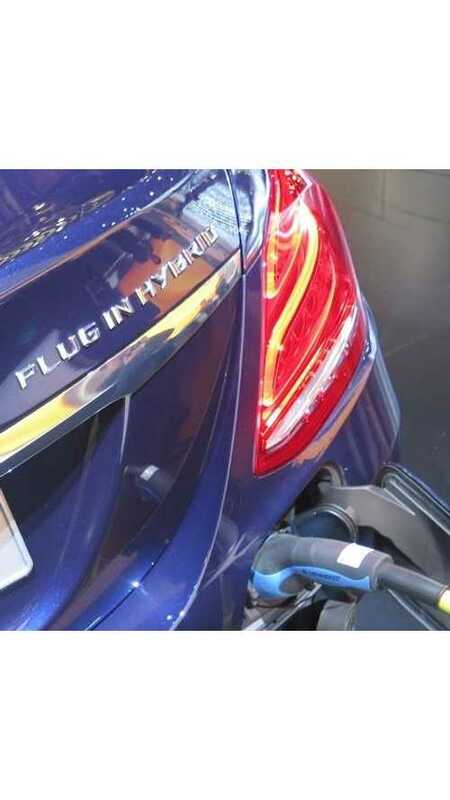 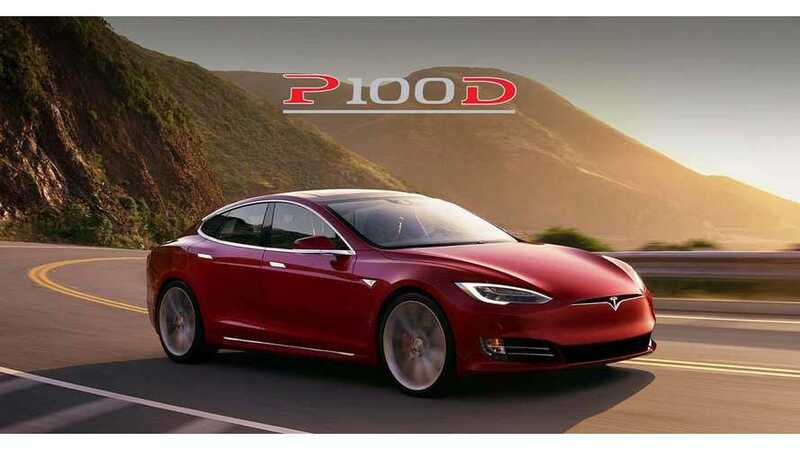 Electric cars are definitely known for their instant torque and seamless acceleration, but these 8 EVs are a step above the rest.